Yet again travel opinion site Trip Advisor has compiled its global lists of outstanding hotels around and the world with four Far North Queensland accommodation providers being ranked among the best for 2018. However, Port Douglas has really shone with the popular holiday destination receiving mentions in two separate categories in the illustrious industry accolade. Port Douglas accommodation made it into two lists, including Freestyle Resort which was ranked in the top ten of Trip Advisor’s Travellers’ Choice Hotels as well as Port Douglas Motel which made the cut in the top 20 bargain stays in the world. The beachside getaway shared the limelight with accommodation options in other popular holiday destinations all around Australia including Perth’s COMO the Treasury, Bedarra island, Lod Howe Island’s Pinetrees Lodge and Ovolo Woolloomooloo in Sydney. 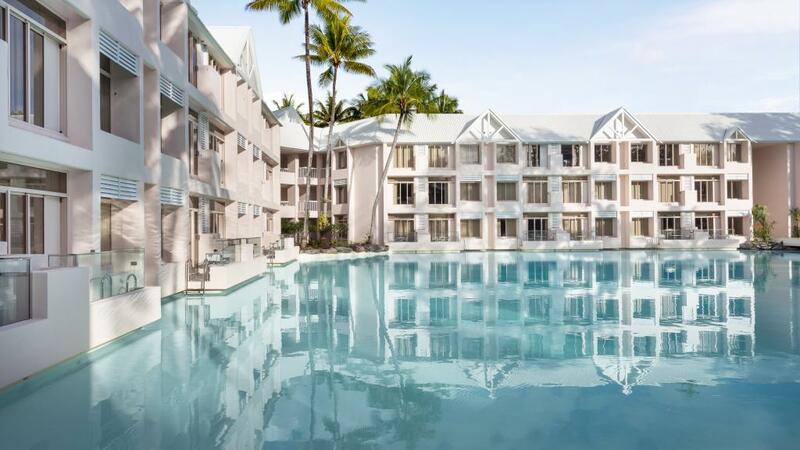 Tourism Tropical North Queensland chief executive Pip Close said that Port Douglas accommodation offers exceptional experiences and facilities for guests, something that was clearly reflected in the reviews guests posted to Trip Advisor. “Customer review sites like Trip Advisor are more powerful than ever with 89 per cent of global travellers making decisions about where they book based on reviews they’ve read online. Great accolades for these properties and a wonderful coup for our region,” she said. This is the first year Freestyle Resort has made it into the top ten and the owners put it down to the unique experiences on offer in Port Douglas, along with a rise in guest interest in local operators. While everything seems to be a quick Google search away these days, it seems that travellers are increasingly valuing the knowledge and advice of local operators. With so many attractions on offer in Port Douglas, along with some spectacular World Heritage listed areas, it seems 2018 is the year for Port Douglas to shine.